Is there a twin version of the Xplory® stroller? There are no plans for a twin version of the Stokke® Xplory® stroller. The unique chassis design of Xplory® stroller does not allow for such an adaptation. 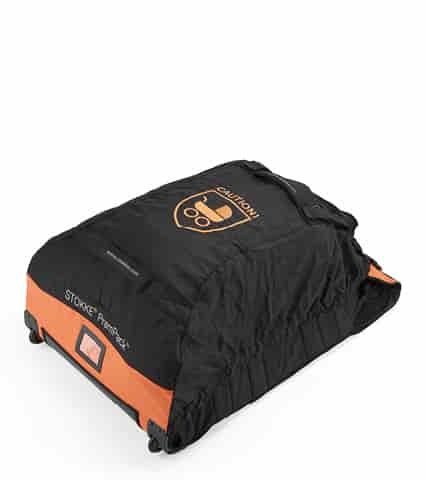 Why did my Stokke® Xplory® Carry Cot not come with a hood? 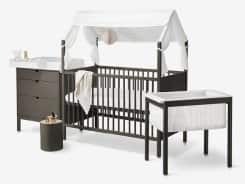 Can I use the Stokke® Xplory® Carry Cot as a car seat for my baby? 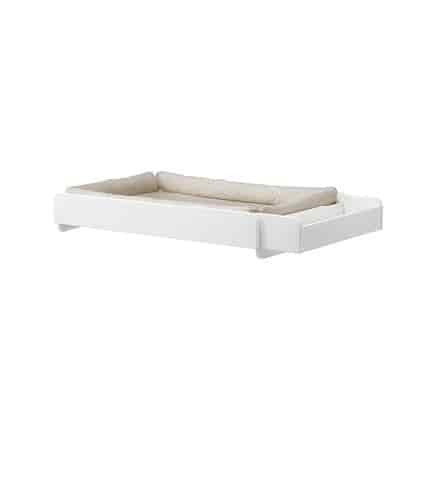 The Stokke® Xplory® Carry Cot is not intended for use as a car seat and under no circumstances should it be used for that purpose. 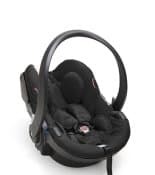 Car seats may not be quite as comfortable, but they are specially designed to protect the child in case of a collision and should always be used when travelling by car with small children. 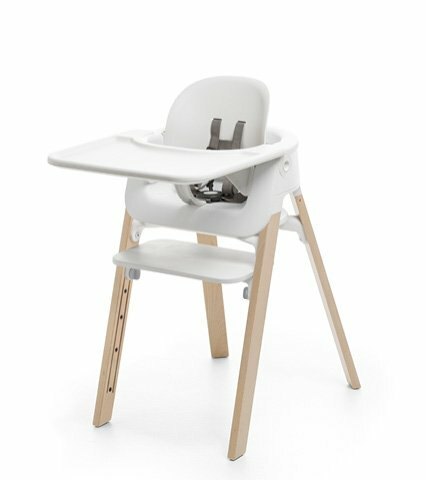 Can I start using the Stokke® Xplory® Seat before my child is 6 months old? 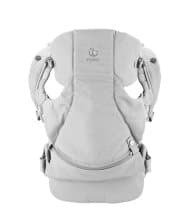 The Stokke® Xplory® stroller seat has been approved in the EU for use from the age of 6 months, so this is what we recommend. 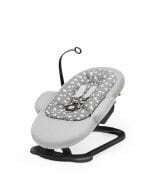 In the UK the Xplory seat is certified suitable from birth with the use of the baby wedge, due to differing standards. It is, however, up to individual parents to decide what is suitable for their child. 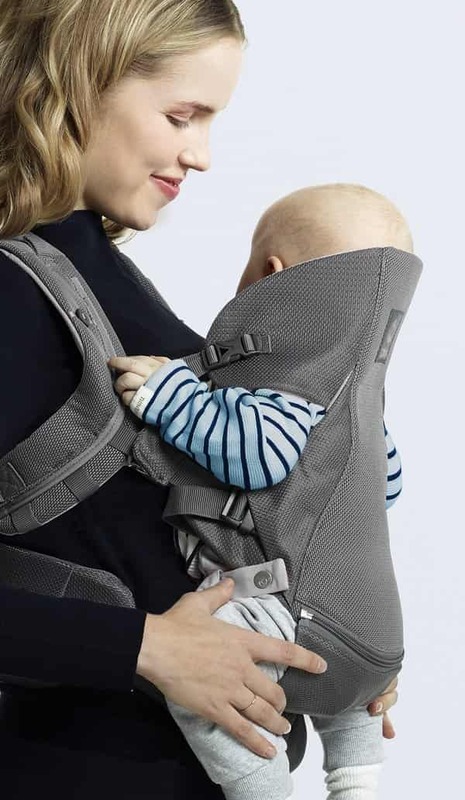 In general, babies at this age should lie on a horizontal surface as much as possible, to offer optimal support to the spine and to facilitate breathing. Stokke® Xplory® stroller seat does recline to a near-vertical position and there is no specific reason not to use it for babies under 6 months. It is vitally important to make sure that the child is able to support its head. In any case, children to the age of approximately 6 months should not be kept in a pram for extended periods. 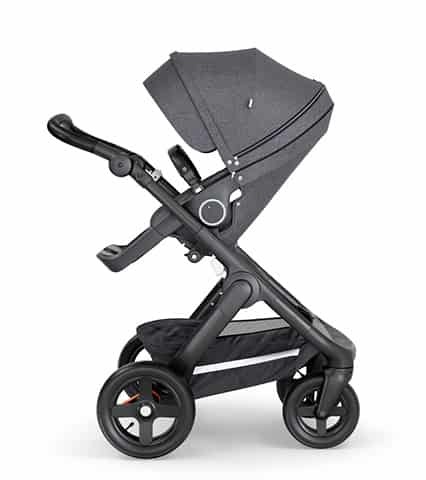 How can I get my Stokke® Xplory® stroller serviced or damaged parts replaced? 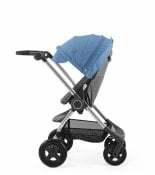 Depending on the type of problem, the retailer will be able either to order a replacement part for you, replace the product in its entirety or have the stroller repaired. 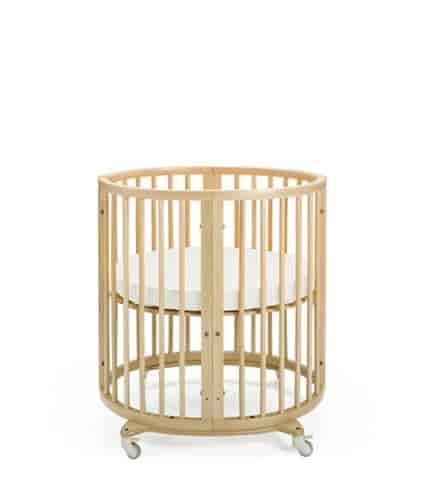 Are Stokke® Xplory® Stroller Seats and Carry Cots compatible with Stokke® Xplory® frames across the different models? 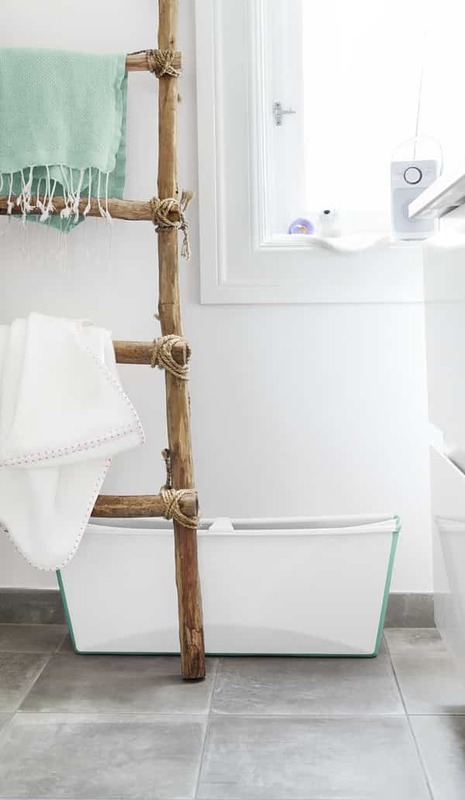 How should I clean my Stokke® Xplory® from dirt, mud, and outdoor elements? 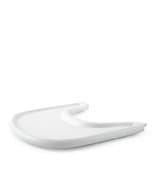 What should I do if food or drinks are spilt on my Stokke® Xplory® stroller? Unlike other conventional strollers, all Stokke® Xplory® fabrics and textiles are easily removed as well as being fully machine washable at 40°Celsius/ 104° Fahrenheit. Is there a new version of Stokke® Xplory®? At Stokke, we continuously evaluate feedback from the market to upgrade our products when possible. There is no new version of Stokke® Xplory, but a few upgrades have been made to the chassis. 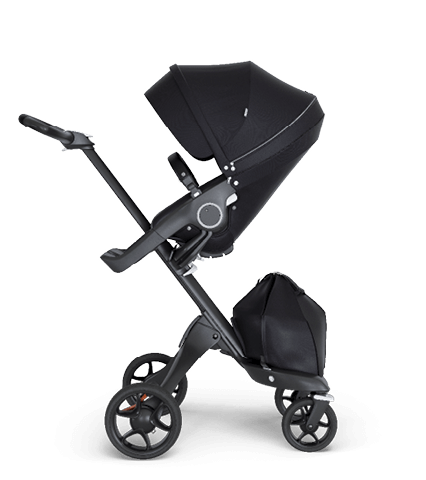 Recent upgrades to the Stokke® Xplory® chassis include direct attachment of the cup holder and shopping bag, upgraded button to fold the chassis and direction lock on the front wheels. 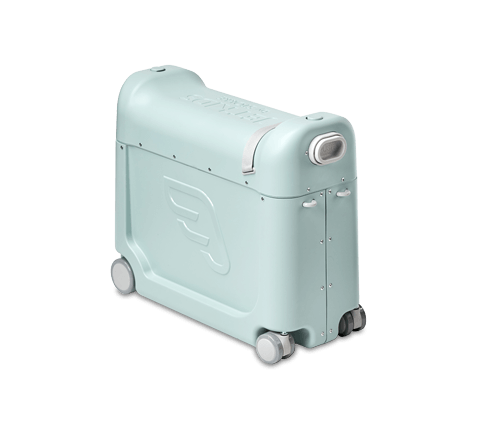 All carry cots, seats, car seats and car seat adapters will fit onto the upgraded chassis. 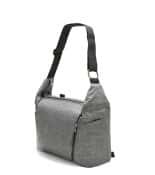 Accessories available separately will also fit, but shopping bags with new attachment clips will only fit chassis with serial numbers 102AA0331324 and above. For prices and availability, please check with your local retailer. Does the Stokke® Xplory® parasol protect the baby against UV rays? How many seating positions does Stokke® Xplory® offer? 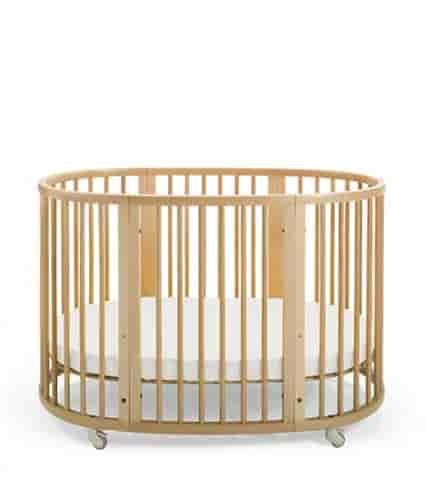 Stokke® Xplory® offers 3 parent facing and two forward facing positions. 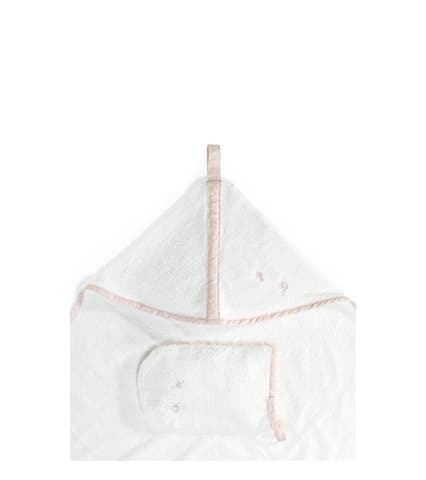 Is it possible to still buy Xplory® V1 & V2 textiles from Stokke®? 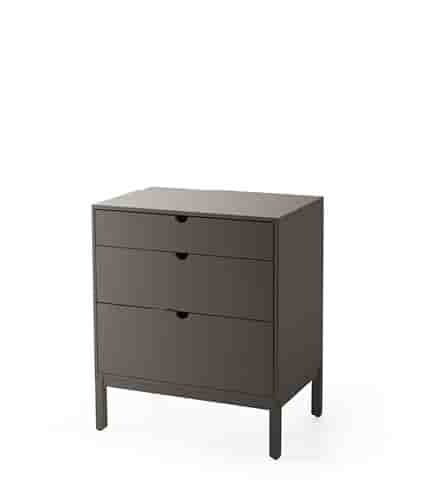 From what serial number is can one identify the Stokke® Xplory® V4? 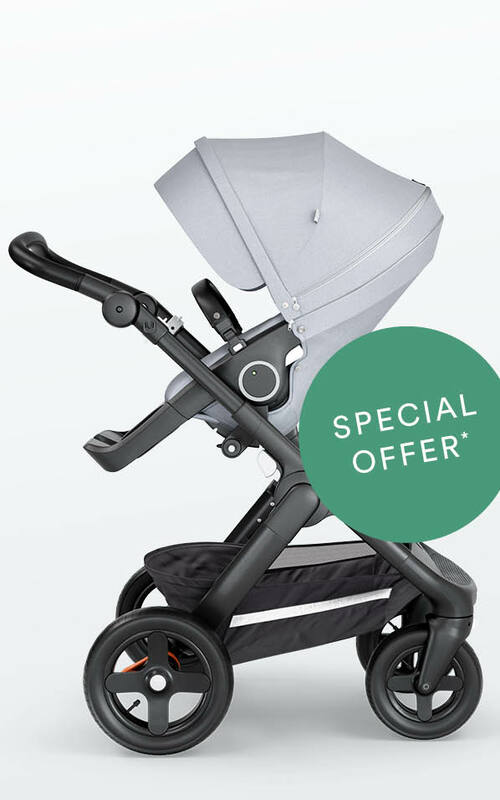 What is the maximum recommended load for the Stokke® Xplory® stroller? 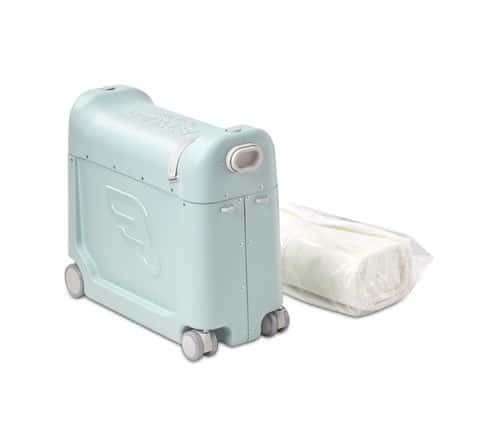 Can I upgrade my V1 or V2 Stokke® Xplory® stroller with a V3 Style Kit (upholstery set)? 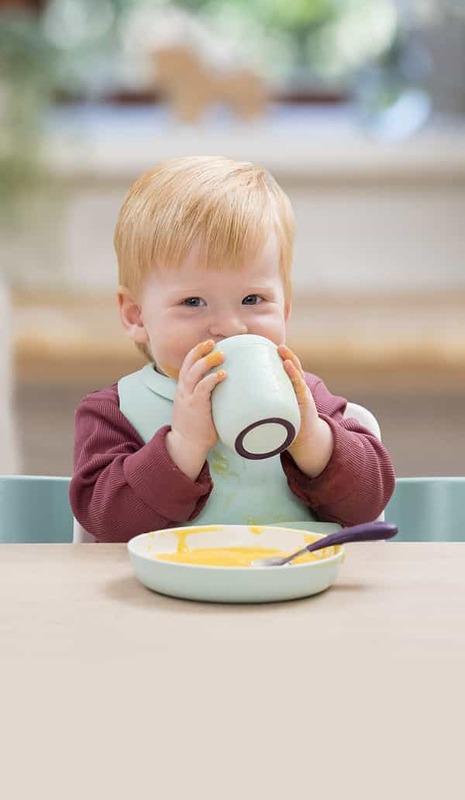 All Stokke® products grow with the child and are created to last for a long time. Stokke® therefore always tries to make every new product in the range as adaptable as possible to the existing collection. It is, however, not always technically feasible to do so. The seat of the V3 Xplory® stroller (launched in 2010) was adapted to allow the new textiles to cover it on all sides. 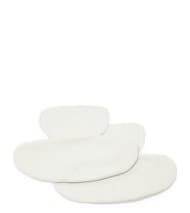 Unfortunately, this also means that the new V3 Xplory® textiles will not fit on the earlier model Xplory® seat. The complete new Xplory® V3 seat (with upholstery) however will fit perfectly on the chassis of the previous model. 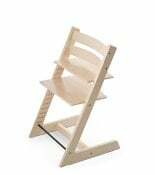 Why can't I get any more V2 (previous model) Stokke® Xplory® articles? What are the weight and dimensions of the Stokke® Xplory® stroller? 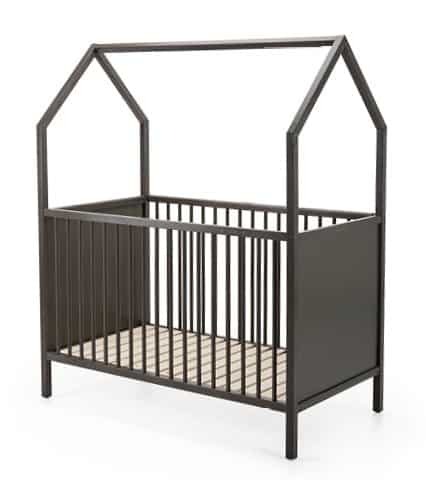 Can I use the Stokke® Xplory® Carry Cot overnight, as a substitute for a crib/bassinette? 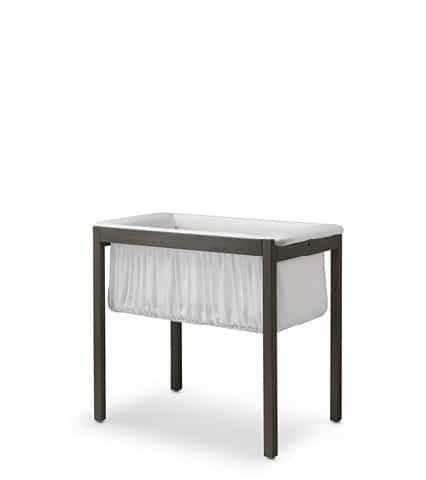 Are Stokke® Xplory® Carry Cots compatible with chassis regardless of model and country version?